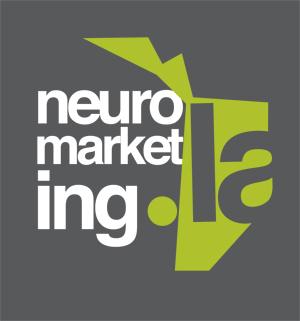 On August 30-31, 2018 retailers, shopper marketing experts and neuromarketers will gather in Rio de Janeiro, to learn more about the shopper's brain. As a presenter at this international gathering, you are able to inspire participants from leading brands, retailers, e-tailers, catalogers, trade marketeers and retail industry consultants at the Shopper Brain Conference! - Describe in detail what the delegates will learn from your presentation. Why is it new? What are the key take-aways? - Include a keyword set: choose (a max of 7) words that clearly describe the main idea of your work.